Furious British songstress Lily Allen has hit out at rapper Kanye West, after the US star posted controversial comments about abortion on Twitter. The message in question – posted earlier in the day by the American rapper – seemed to suggest some woman get pregnant on purpose, to secure payoffs from men. 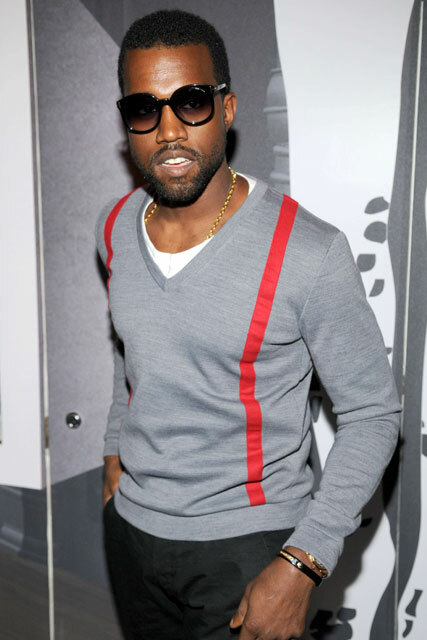 ‘An abortion can cost a ballin’ n**** up to 50gs maybe a 100,’ Kanye Tweeted. Despite his insensitive Tweets sparking outrage, Kanye has yet to apologise for the comments. 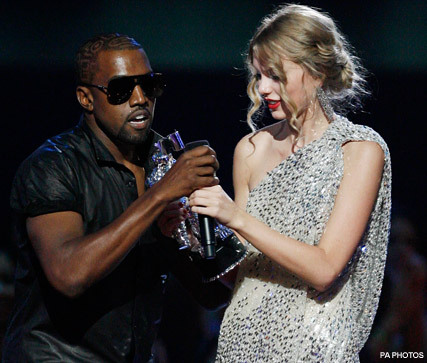 This isn’t the first time Kanye has sparked controversy. Last year, the rap star was slammed by many in the music industry for interrupting country star Taylor Swift’s acceptance speech when she won at the Grammy Awards, claiming Beyonce should have taken the prize. What are your thoughts on the story? Should Kanye apologise for his Tweet? Let us know in the comments box below. SEE LILY’S STYLE HISTORY HERE!